I am a producer, designer, entrepreneur, and musician located in Boston. My work has appeared on PBS, Amazon Prime Video, and Mashable.com, among others. I am currently in development for Algorithmic (w.t. ), a documentary on our data-driven culture. Recent credits include Associate Producer and Assistant Editor for the upcoming PBS documentary Coming of Age in Aging America. 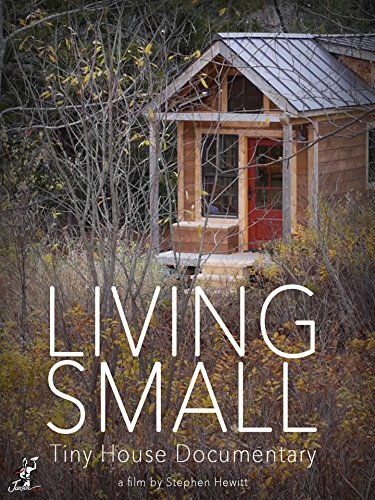 My film Living Small, a documentary on the tiny house movement, was acquired for international distribution by Janson Media and can be seen on Amazon Video. I hold an MFA in Media Art from Emerson College. Getting personal, I'm a pizza-aficiando with a penchant for Belgian beer and bluegrass. I've discovered that bourbon and donuts are an excellent combination - but don't take my word for it. I can build you a kitchen table and replace the muffler on your car. I spend my summers swimming in the Neversink river in the Catskill mountains. Getting back to the important things, maybe someday I'll make you my famous chicken enchilada pizza.